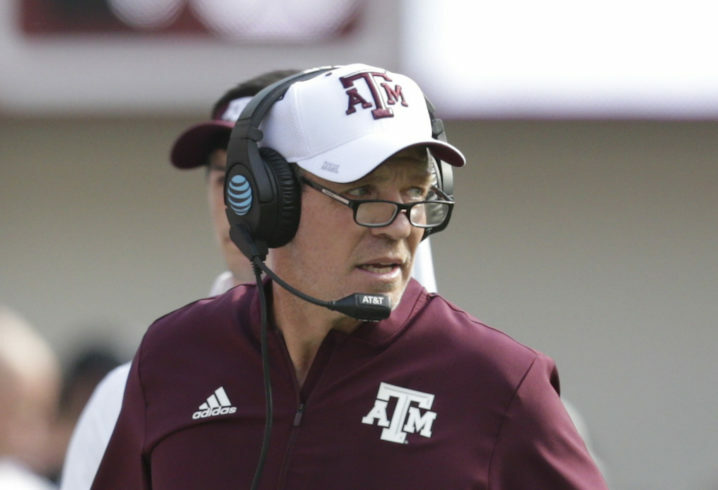 The Texas A&M Aggies have been going back and forth with Alabama for the No. 1 2019 recruiting class, but that class took a big hit on Sunday afternoon. That’s because 4-star DB Bobby Wolfe, a Houston native, has decided to decommit from Jimbo Fisher’s program and reopen his recruitment. According to the 247Sports composite, Wolfe is the No. 28 cornerback in the class of 2019 and the No. 31 overall recruit from the state of Texas. Wolfe says he’ll wait to announce his next school on National Signing Day, but new coach Chad Morris and the Arkansas Razorbacks are expected to be in the mix. Wolfe also holds offers from SEC schools like Ole Miss, Florida, Georgia, LSU and Mississippi State. 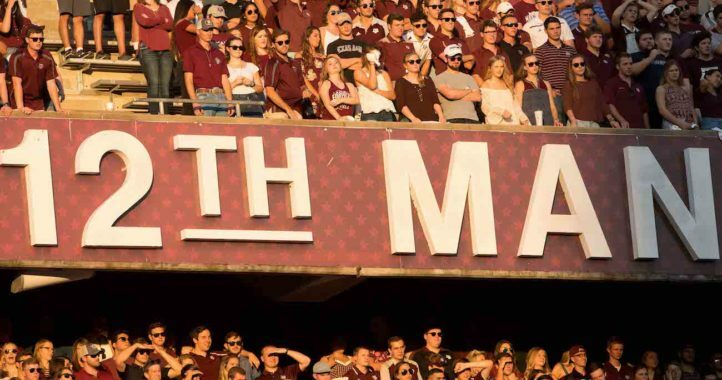 The Aggies now have an interim AD in place. 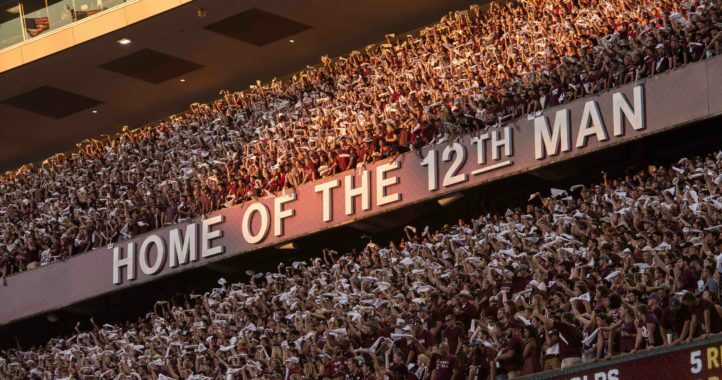 Booby Wolfe smells a rat and refuses to drink the A & M Kool-Aid. Smart kid! Word is Bobby is struggling academically and may not be able to enroll. After Banks decommitted from LSU, the Aggies started looking at him as a better opportunity for them. Don’t bother explaining to Geaux, he’s just bitter that Banks may be coming here instead of Wolfe. Bobby had to sit out his high school game because he was flunking just about everything on his progress reports. With scholarships at a premium at A&M I think the correct headline would be a “parting of the ways” between the Ag program & Hollywood.